The tooth fairy belief can be traced back to the mid centuries. 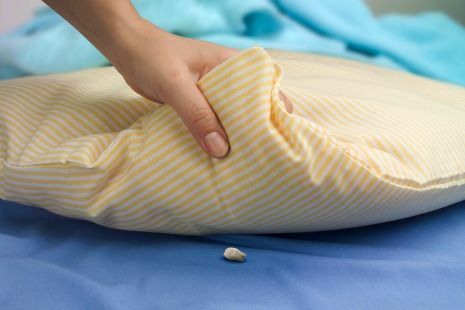 According to Wikipedia, the tradition of leaving your tooth under a pillow for the mythical “tooth fairy” is believed to have European origins. The custom for a child to place their newly lost tooth under their pillow in exchange for a gift from the tooth fairy is a worldwide practiced custom for families with young children. Folklore suggests that belief in the tooth fairy is a way for parents to bribe and encourage their children to take good care of their teeth. Children who lose a tooth that has been well cared for (brushed and flossed daily) often receive praise along with a token or reward, often money in exchange for their lost tooth. According to an annual tooth fairy poll, the tooth fairy visited an estimated 85% of US households with children in 2016. Worldwide, Tooth Fairy Land estimates that the tooth fairy collects over 300,000 baby (primary) teeth every night. That’s a lot of teeth! 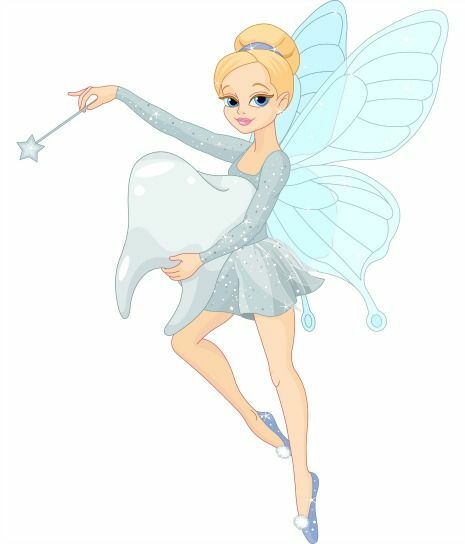 74% of people believe the tooth fairy is female and looks like Tinkerbelle. Most believe that she is a blue fairy with wings and a magical wand who flies at night to collect teeth. 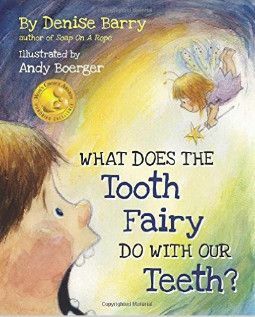 It wasn’t until a play aptly titled ‘The Tooth Fairy’ was published in 1927 that kids in the US began placing their lost baby teeth under their pillow for the tooth fairy. In addition to her research, Wells amassed a sizable, curated Tooth Fairy memorabilia collection in her Deerfield, Illinois home (pictured above). The museum portion of her home contained more than 1000 tooth fairy memorabilia and was open to the public. National Tooth Fairy Day is celebrated annually on February 28th and on August 22nd. Baby Teeth vs Adult Teeth: What’s the difference? Adult teeth are also known as the permanent teeth and eventually will replace all baby teeth. Baby teeth typically are smaller than adult teeth. Baby teeth often have sharper edges than adult teeth. The primary teeth often appear whiter than adult teeth. 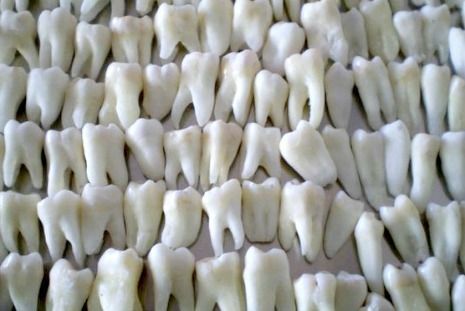 Most kids will grow twenty (20) baby teeth that will grow in by age three. 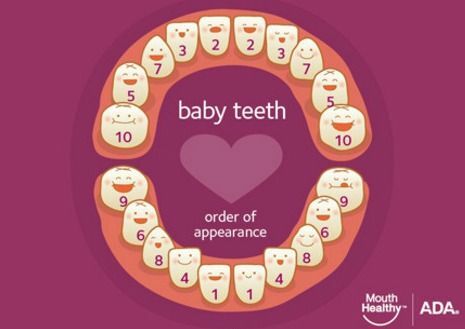 Typically, baby teeth will begin to loosen around age 5 or 6. Your child’s bottom two front teeth are typically the first baby teeth lost, followed by the top two front teeth. Many parents become concerned when they see other children the same age losing teeth and their child may not have any loose teeth. A good rule of thumb is if the child gets his first tooth early in life, they are more likely to start to lose their baby teeth earlier than other children that had their first tooth later. Generally speaking, your child will eventually shed all twenty baby teeth. Parents should not be worried if their child pulls a baby tooth at home or while at school. Rest assured, your child can only pull to tooth that is loose and ready to come out anyway. Child nervous to pull loose tooth? If your child and/or you are nervous about pulling a baby tooth, don’t hesitate to call us for assistance. We can provide some helpful tips to help you coach your child to feel comfortable to pull their own tooth. Or, you can schedule an appointment for us to remove your child’s tooth for them. 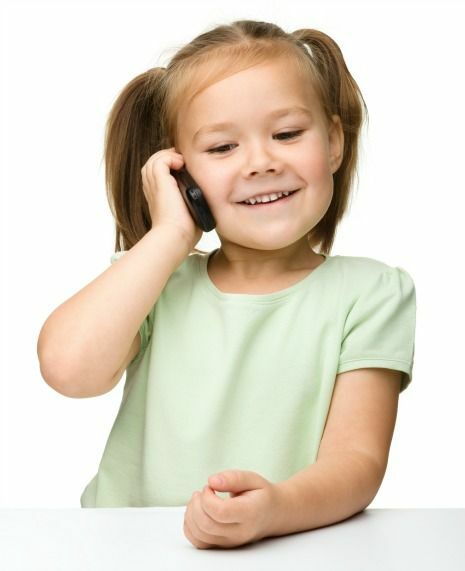 Our kid friendly team of dental professionals talk your child through their appointment. We believe in show, tell, and do. Our team will turn into an otherwise “nervous” event into a positive dental experience that includes prizes and a special tooth chest for your child to leave for the tooth fairy. 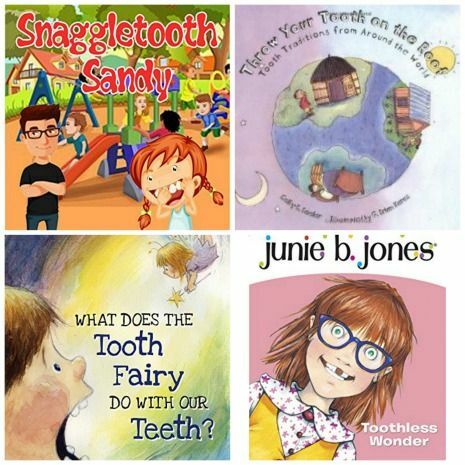 In advance of your child’s appointment, we encourage parents to consider picking up a few age appropriate books to read aloud with your child about going to the dentist to have a tooth pulled. We’ve included a variety of titles for different age groups towards the end of this article. There are also several short videos on YouTube as well if your child likes to watch movies. Avoid using any terms like, hurt, bleeding, shots, needles or anything that makes the dentist someone to be fearful of when talking about going to the dentist. Schedule your child’s dental visit at a time when they are less nervous (typically morning). Feed your child a light snack to avoid them being too hungry until the anesthetic wears away–typically a few hours. These are just a few helpful tips. 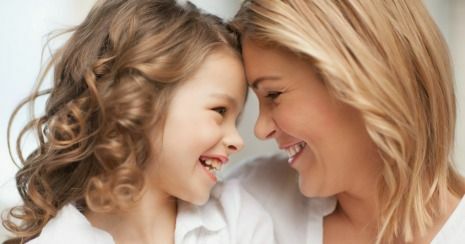 We want to ensure that your child has a positive dental experience. What does the tooth fairy do with all the teeth she collects? When will the permanent tooth grow in? There are many variables for when the permanent tooth will grow in. 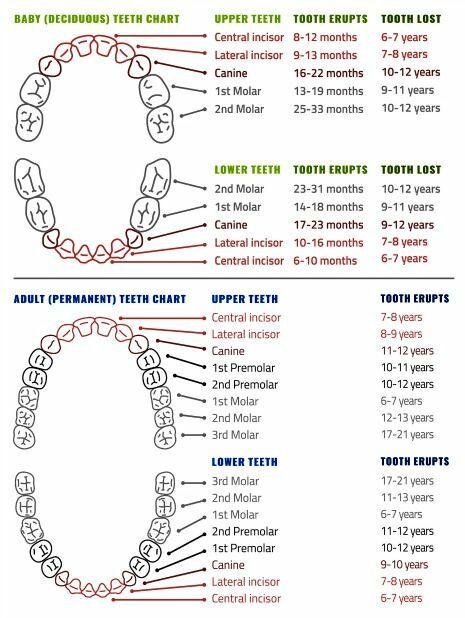 The chart (pictured right) provides a general range for when each baby tooth will be lost and when the permanent tooth will grown in. 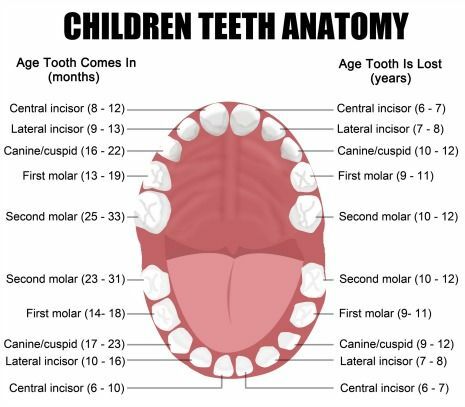 Most kids first permanent tooth will begin to grow in around age six. Most often, the first permanent tooth to grow in are your child’s bottom front two teeth-called central incisors. About the same time, you may also notice your child’s top two front teeth a bit wiggly as well. There are many books about going to the dentist for the younger kids. To make storytime fun and engaging for the child– read with a lot of expression. For instance, change up your voice based on the characters and the storyline. For younger children, choose books with a lot of pictures and repetition. 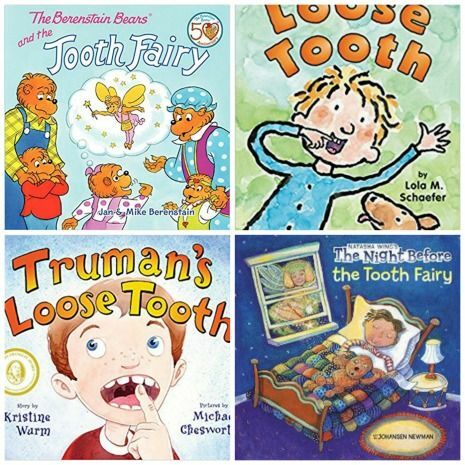 Listed below are a few popular children’s books about losing a tooth and the Tooth Fairy. 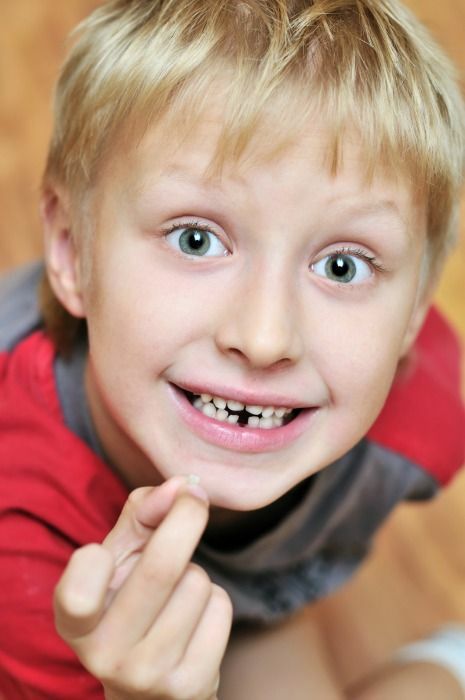 Your child can can let the tooth fairy know that they lost a tooth. Your child can also hear her tip of the tip of the month or leave her a message. 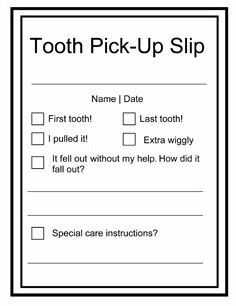 Simple idea for a tooth pick up slip published onMetro Parent. This slip is available as a free printable. Encourage your child to include these slips in the keepsake albums or box. They’ll enjoy reading these when they’re adults and have children of their own. 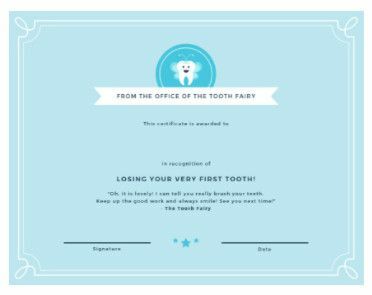 The Tooth Fairy receipt is a free printable offered by Tooth Fairy Booth. They have several other cute designs for boys and girls. They also have door hangers if your child is a light sleeper. 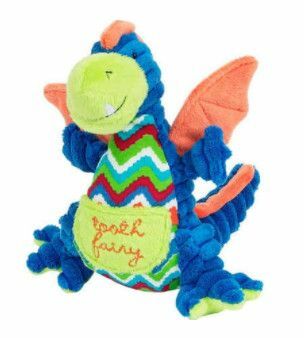 A quick search for Tooth Fairy pillows will provide you a wide array of options for boys and girls. Pictured right is Maison Chic Drake the Dragon Tooth Fairy available from Amazon. 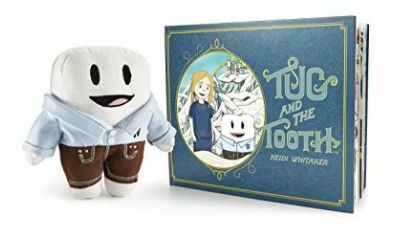 Tug and the Tooth, also available at Amazon is an adorable plush tooth and book ensemble. An “adventure that starts with a wiggle”. Most girls love pink and purple. 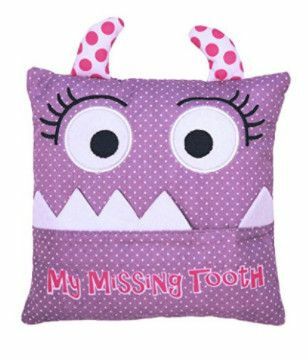 Pictured right, is a super fun pillow that features a missing tooth pocket perfectly sized for your child’s tooth. Pillow is by Alma’s Designs from Amazon. With 42 four and a half star reviews on Amazon is a three piece tooth fairy pillow set. 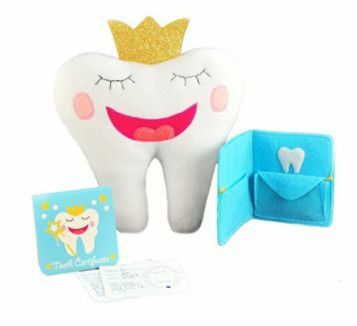 Set (pictured right) is by Tickle & Main and features a embroidered tooth shaped pillow, a pouch for your child’s tooth along with a notepad for your child to fill out for the Tooth Fairy. So fun! 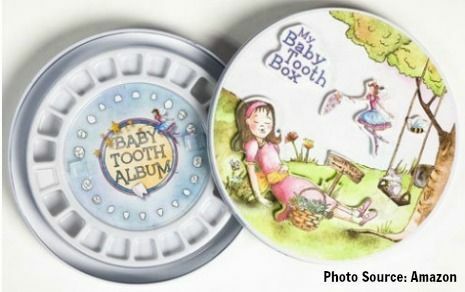 A Tooth Fairy box is a great option for kids who are light sleepers. The Tooth Fairy can quietly access your child’s tooth without waking your child. Pictured right is one example. This box enables your child to safely keep every lost baby tooth for their keepsake chest. Canva is a free online, easy to use design tool. Canva offers a wide variety of free printables. 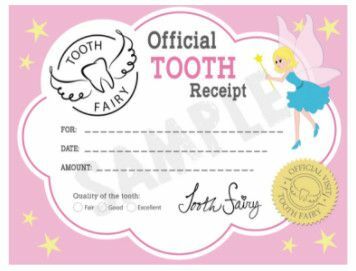 Pictured right is a customizable Tooth Fairy certificate. Simply enter your child’s name before downloading and printing. Sometimes a lost tooth is lost before the tooth can be given to the Tooth Fairy. Or– maybe your child or you wish to keep your child’s lost teeth in a keepsake box. 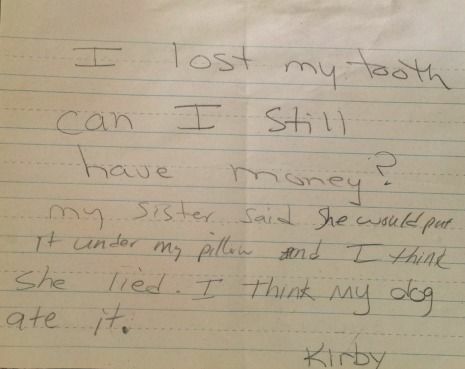 In any of theses cases, we recommend that your child write the Tooth Fairy a note. Be sure to let her know what happened or if you have a special request. The Tooth Fairy is very understanding. Most often, the Tooth Fairy will still leave a special gift and not collect the lost tooth if your child writes her a note. Your child will love Tooth Fairy money! How cool is this dollar bill–it has a picture of the Tooth Fairy on it instead of George Washington. We found this on Etsy, an online boutique shopping site. In 2016, the tooth fairy paid an estimated $290.6 million for lost teeth (Source: Tooth Fairy Poll)! 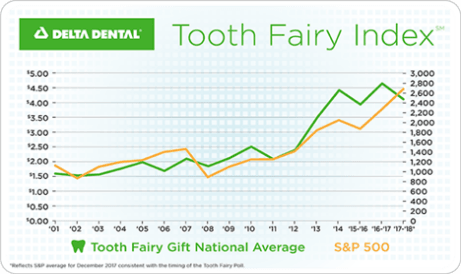 The Tooth Fairy Index shows the average gift to be $4.13 per lost tooth in 2018. The tooth fairy pays more for clean, cavity free teeth as well as teeth that required help from your dentist to pull. Dentistry for the Entire Family’s dentists are kid friendly. If you need anything–including a helping hand to remove one of your child’s teeth, don’t hesitate to call (763) 586-9988 or click to request an appointment.